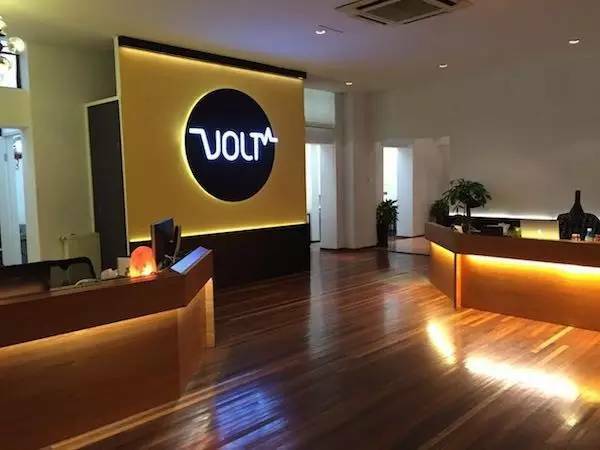 Damien Yang cuts a relaxed figure when we meet at VOLT’s modern Shanghai facility, nestled in a typical French Concession complex. That is not surprising given that the Singaporean founded his boutique studio with freedom to pick and choose jobs as a core principle. A compositor by background, Yang spent eight years in Singapore as managing partner and creative director at Black Magic Design, the camera manufacturer’s in-house postproduction and testing facility. 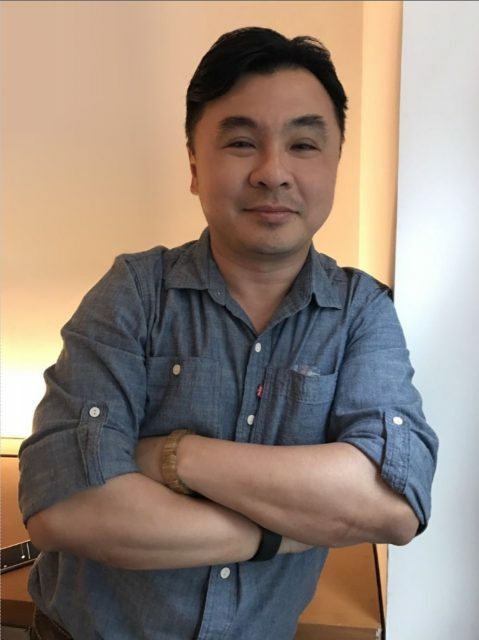 With a team of 60 and crushing overheads, Yang says he was forced to accept every project, “It’s like a shark; if you stop, you die.” Stressed and foreseeing a decline in Singaporean postproduction as Asian markets grew their own advertising industries, he began to look at new territories. 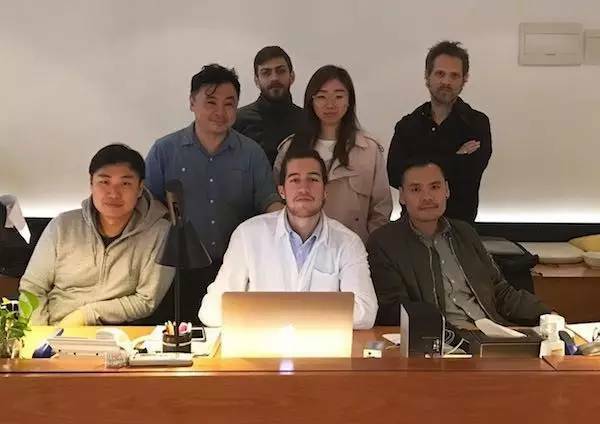 Anticipating that China offered at least another decade of TVC work, and with friends well placed in agencies and production companies, Yang set up shop in Shanghai in January 2012. 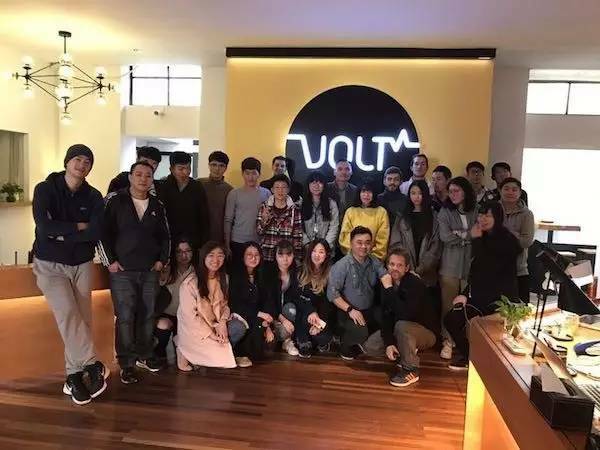 In the current climate of shrinking budgets and compressed timelines, Yang take a granular approach, breaking departments and processes down into individual elements. The CG department he set up with former Digital District CG supervisor Aymeric Renaud is a case in point. He outsources specialist tasks like water simulation and fire to international freelancers on a job-by-job basis. Similarly, by having all the “dry work” like masking, tracking and cleanup handled by a dedicated department of 10 in-house roto artists, and much of the CG compositing done by his Nuke team, Yang ensures his Flame artists are freed to work creatively with the director, lead the local team and supervise overall quality. Once offline is completed, to avoid any ambiguity and confusion among the different parties, he insists that directors fill in a VFX ‘bible’ and everyone be given a copy. 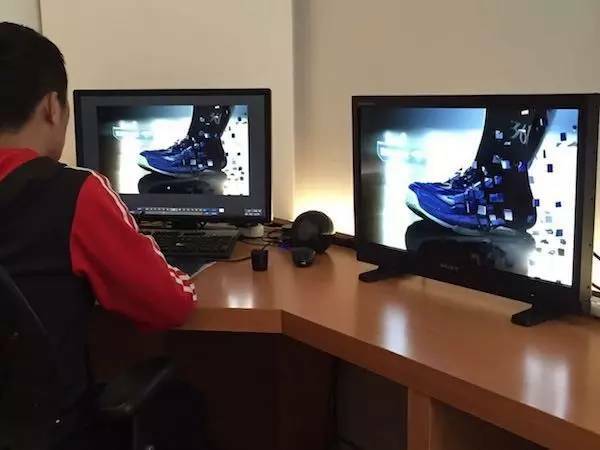 He won’t send versions for approval via WeChat, recommends everyone comes to the studio. Everyone must physically check and sign for every version before VOLT will release material. 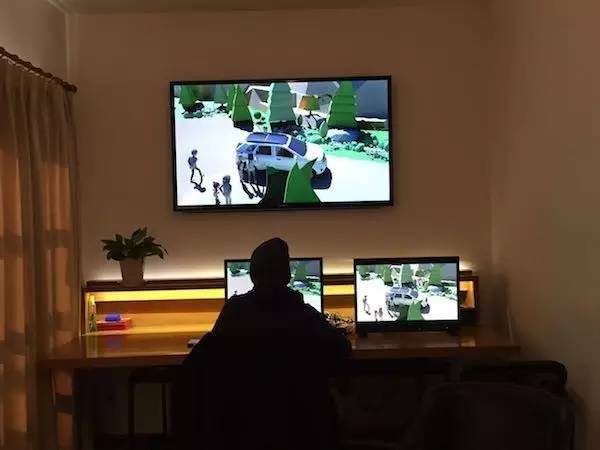 Shanghai’s postproduction landscape is populated by a growing number of players, from big international studios down to individuals working from their bedrooms. Yang is not concerned about competition because each company offers its own advantage. 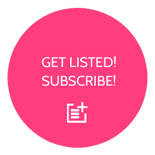 With more mouths to feed, his prices are higher than most competitors, but in exchange the client gets an international sensibility and quality level. 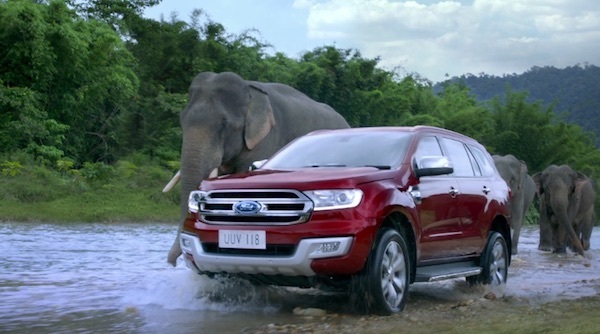 For the Ford Ranger Wildtrak and FX4 spots “Heroes Happen” and “Brotherhood Happens”, production took place in the jungles of Thailand. 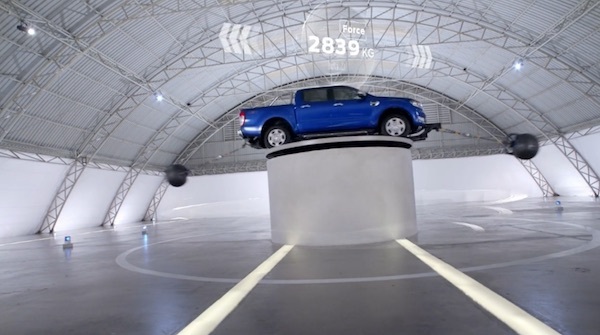 Designed around the concept of ‘when sh*t happens, the Ford Ranger and driver are ready for it’, each spot demonstrates the Ford Ranger’s off-road capabilities. “Brotherhood Happens” tells the story of a Ford Ranger helping to avert an accident when a section of road is swept away by a landslide. 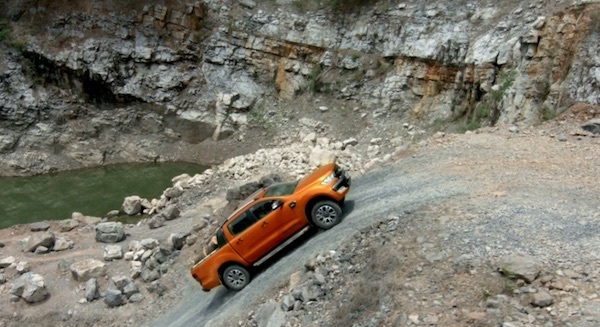 As Thai authorities would not allow an actual road to be partially destroyed, production company Gravity Films Shanghai sourced a disused quarry where local production partners Deluxe Production Asia built a tarmacked road including the subsided section for the landslide scenes. Shooting in the quarry resulted in a lot of additional work for post. A mixture of CG and live greenery elements had to be tracked and composited into each scene to maintain the tropical jungle feel. CG boulders, rocks and debris were also added in post to help to bring the danger and jeopardy to life. “The main post challenges were ensuring the footage didn’t come across as CG, and building mountain-sides and roads to continuity in the story telling. The post was 50% of the end result. Without it we would not have had convincing spots”, says Pereira. 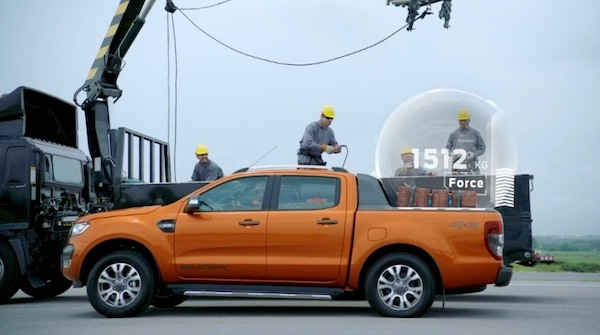 The breath-taking cinematic landscapes of remote Urumqi in North-western China were the setting for VOLT’s next 2016 spots, this time a surreal series for the Ford Everest. 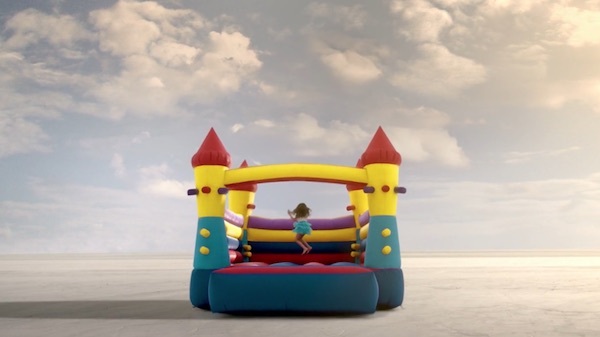 As all three spots, ‘Balloons’, ‘Elephants’ and ‘Lanterns’ required extensive compositing to create their grand finale sequences, VOLT supervisors Rex Or and Bastien Letouze were sent out on location to work closely with director Knut Burgdorf. VOLT’s productive 2016 with GTB and Ford concluded with three spots in the SOT or ‘Science of Truck’ series, “Airmail”, “BIU” and “Fuge”. 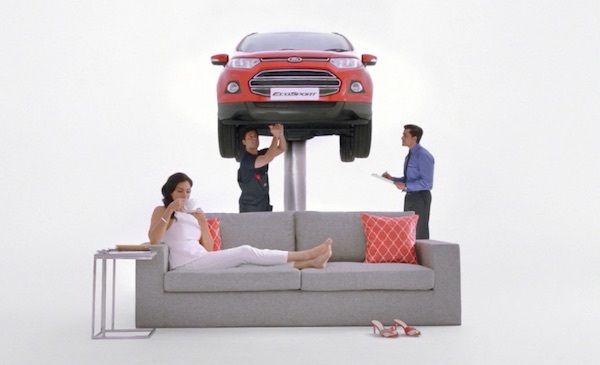 In the creative vain of popular motoring shows like “Top Gear” combined with science and tech shows like “Mythbusters”, the SOT spots feature unusual experiments to showcase the impressive capabilities of the Ford Ranger.